After flubbing an important interview, woozily breaking a juice fast in preparation for those interviews, and ditching the gym in the name of Holy Netflix, all to Clay Aiken’s breakaway album, “Measure of a Man,” coming home to soda-flavored corn chips was an oddly perfect consolation prize for my future career of sofa-wrangling beast. And of course, the internet has already found them, ordered them, had them shipped express, and devoured them for the world to see. 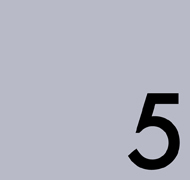 Better late than never, amirite? 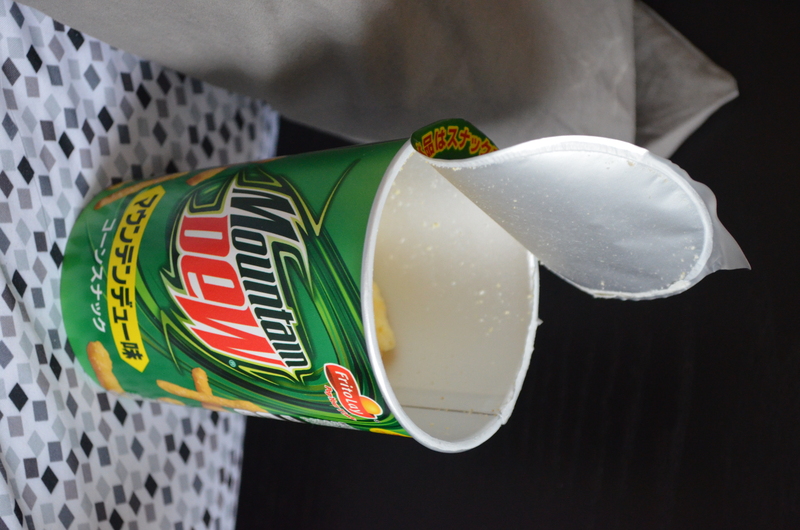 The Mountain Dew Cheetos are in a cup with all the appropriate Mountain Dew branding on them, presumably to mimic branded cups of Mountain Dew? I’m not entirely sure what they’re going for here. Regardless, it’s effective, unless you’re in the teenager/flirtatious alcoholic demographic and expected to see actual Mountain Dew in the cup, a la those dumb plastic cups of wine stacked together like Mies freaking van der Rohe designed them. 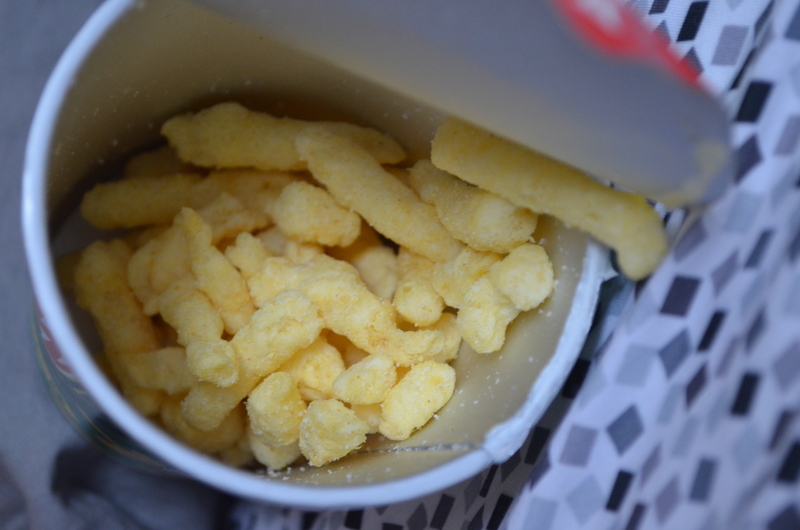 The Cheetos look too normal for something cheese and soda flavored. Oh, Japan, if this is de rigueur, I’m afraid to see your soda. 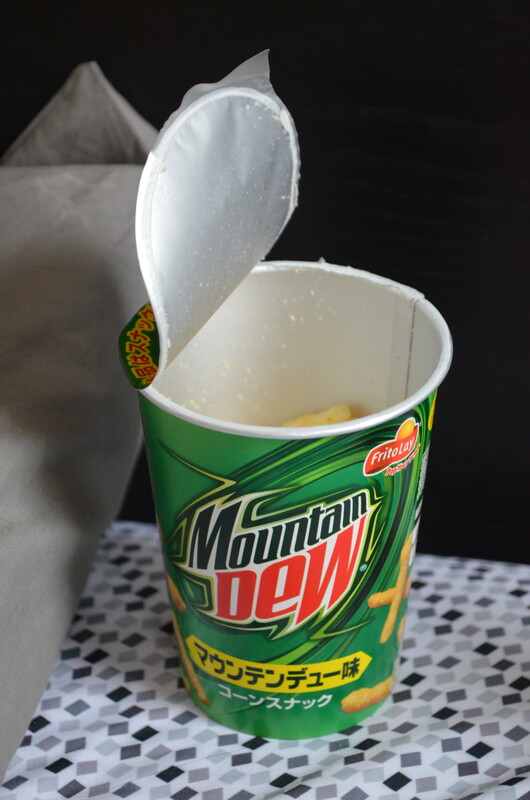 Please, for the love of all that’s heartburn-inducing, let there be a Cheetos-flavored Mountain Dew. These might be more disturbing than cheesy soda, though. They’re so innocuous when you open the package, like plain, light corn fritters, each vaguely phallic in shape. To better facilitate this review, I’ll compare them to things people both can and cannot relate to. They smell like Lysol and Mountain Dew. They have an aggressively acidic flavor, like Earl Grey aux agrumes in a smoke-choked bar in Pigalle and the power of a thousand Starburst candies. They are unequivocally mentholated. These, ladies and gentlemen, are literally the Kools of the potato chip world. They also cost roughly $8 a pack, too. And the thing is, they taste a little cheesy. The flavor powder, once it recedes, leaves a pleasantly neutral corn base. They are atrocious. I can’t stop eating them. Truth, people.